Heat wave here. Start of the grass fire season, as well. He crawled across my window the other day, and that is indeed a sail-like thing projecting from his throat, which he can extend and retract. I have no idea what species he is. I love lizards. You've got your own resident 'BUG ZAPPERS' and aren't they cute. I have geccos amd lizards all over my house - not real ones - but random little pretend ones that are planted here and there. Les is Eilzel, he is a teacher, lives in Thailand. Just looked it up, the lizard is a green anole. They also have a limited ability to change color. The sail is called a dewlap. nicko wrote: Les is Eilzel, he is a teacher, lives in Thailand. so many of you folks know each other's REAL names and I wasn't sure. Les lives in Thailand ...how cool is that. Putting another pen in my location map for people I've met via this Internet world. Ben: a lizard that changes colour is technically a gecco isn't it? Ben_Reilly wrote: Just looked it up, the lizard is a green anole. They also have a limited ability to change color. The sail is called a dewlap. Did it take you long to come up with that Vic? It was 102 when I left work yesterday at noon. Thank god we have a pool. I sat submerged in it like a croc. 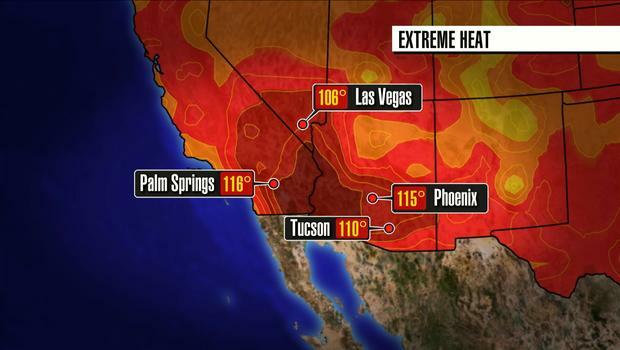 Today driving through Phoenix it was 115. When we stopped for lunch and I opened the car door, I was hit with a wall of heat. How the hell senior lives up here full time is beyond me. Lizards that can change colour are often labelled Chameleons. Cass wrote: It was 102 when I left work yesterday at noon. Thank god we have a pool. I sat submerged in it like a croc. Life in the desert, huh? Here in the DFW area it's been warm and humid, basically miserable, when there's no thunderstorm on of course. I checked the weather one morning last week before walking the dog and it was 83 degrees with 93 percent humidity. Basically, it should have been raining, but somehow was not. Flagstaff is above the Mogollon Rim, on the Colorado Plateau...hence it's much cooler. What makes Arizona great is the complete change half-way up the state. Get a job at Northern Arizona University. Such a wonderful campus. I had lots of meetings and lectures there when I taught at the University of Arizona. 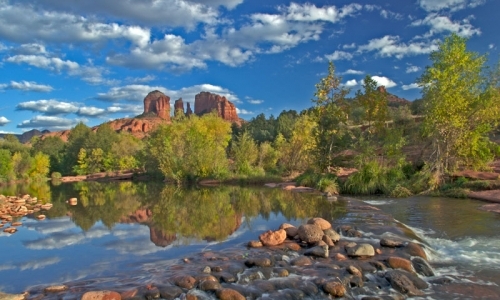 Any excuse for a trip up beautiful Oak Creek Canyon. yup. At least by living in the high Sonoran Desert we don't have much humidity except when it's monsoon time (just over a month). Fire season has been wicked so far. I love Oak Creek. I cried when it was on fire a couple of years ago. One of the most beautiful places on earth...but property up here is EXPENSIVE. So will make do with visits. NAU is rocking. I love it. And junior had a very successful first year.